The AP-NORC Center’s sixth annual Long-Term Care Poll explores the experiences, expectations, and attitudes of younger adults, those age 18-39, compared to adults age 40 and older. 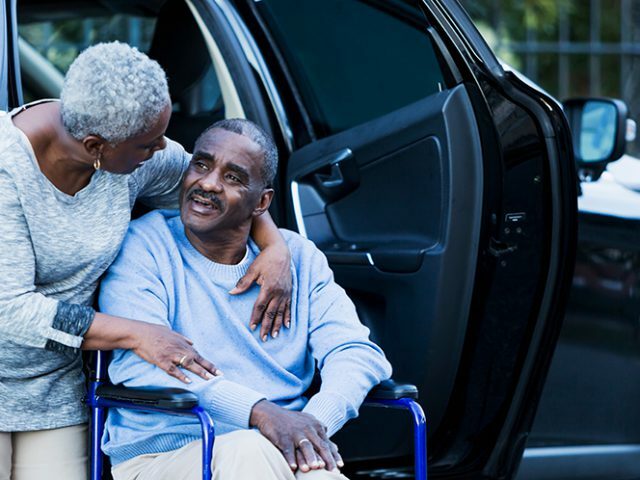 By age 40, a third of Americans are already long term caregivers for a loved one, and a third expect to become caregivers in the next five years, according to a new study of Americans age 18 and older by The Associated Press-NORC Center for Public Affairs Research. The study reveals that while younger adults are just as likely as those age 40 and older to expect to be a caregiver soon, they feel much less prepared for the job. It also finds that adults age 18 to 39 are skeptical of the longevity of social safety net programs. Just 1 in 10 are confident that Social Security, Medicare, and Medicaid will maintain their level of benefits when it comes time for them to need these programs. The majority of Americans age 65 and older will require at least some long term care; that is, support with activities of daily living—things like cooking, bathing, or remembering to take medicine. 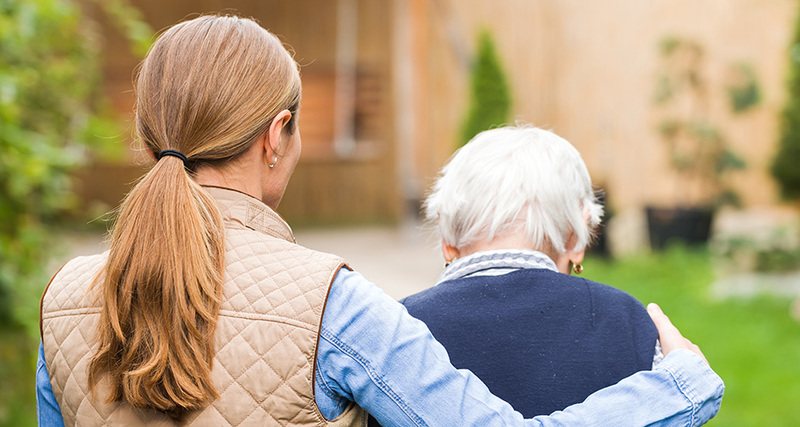 To continue its study into the long term care experiences of American families, The AP NORC Center conducted its sixth annual Long Term Care Poll in 2018. Prior years of the poll focused on Americans age 40 and older. For the first time, this year’s study also explores the perspectives of younger adults, those age 18 to 39, generating new insights on their personal experiences with caregiving and their views of long term care. The 2018 poll finds that although younger adults are many more years away from needing care themselves, their perceptions of long term care are quite similar to the perceptions of adults age 40 and older. 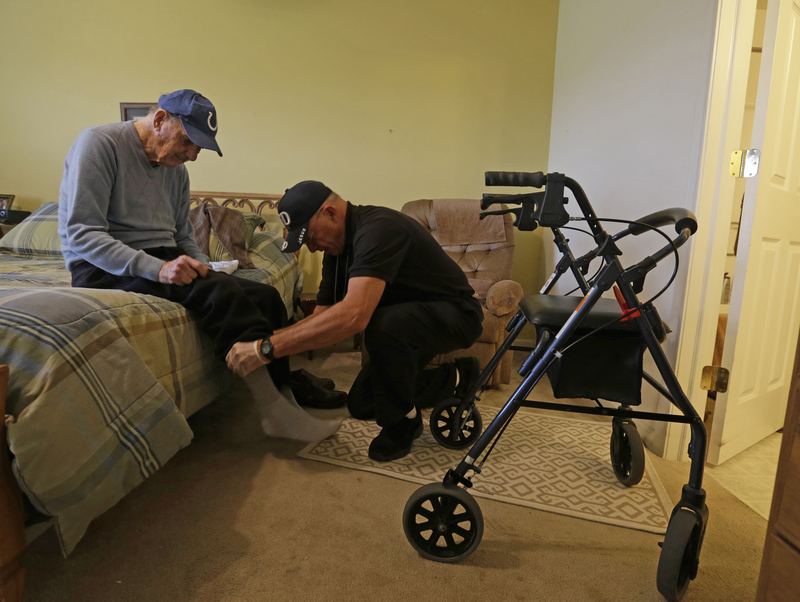 Many Americans are unaware of the prevalence of long term care. 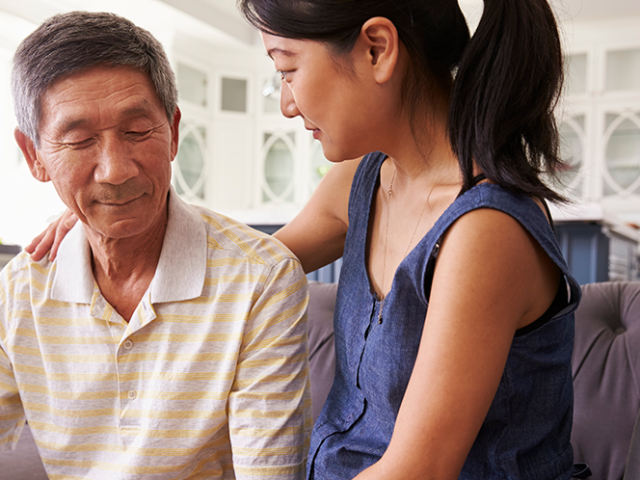 Minorities of both younger adults and adults age 40 and older can correctly estimate that about 7 in 10 older Americans will need long term care (29 percent vs. 35 percent). Similarly, few adults expect there will be a day when they will need long term care services themselves. Just 22 percent of both younger adults and adults age 40 and older believe it is very likely that they will personally need long term care services. Moreover, less than half have taken any action to plan for an older loved one’s long term care needs, and this is true of both younger adults and adults age 40 and older. Many older Americans expect social safety net programs, such as Medicare, Medicaid, and Social Security, to cover most of the costs of long term care. This study finds that younger adults are skeptical of the longevity of these social safety net programs. Just 1 in 10 are very confident that Medicare, Medicaid, and Social Security will provide the same level of benefits as they do today when it comes time for them to need them. Despite their lack of confidence in these programs, younger adults are less likely than adults age 40 and older to support policies that would help Americans pay for long term care services, though a majority do support these policies. On the other hand, 81 percent of younger adults think that employers should offer employees long term care insurance plans as a benefit. The AP NORC Center conducted this study with funding from The SCAN Foundation. The poll includes 1,945 interviews with a nationally representative sample of Americans using the AmeriSpeak® Panel, including 423 adults age 18 to 39 and 1,522 adults age 40 and older.